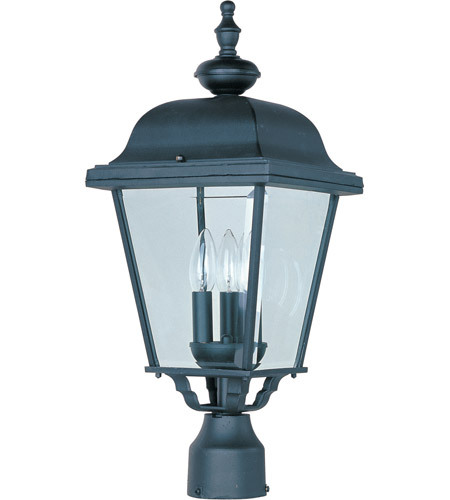 This 3 light Outdoor Pole/Post Lantern from the Builder Cast collection by Maxim will enhance your home with a perfect mix of form and function. The features include a Black finish applied by experts. This item qualifies for free shipping! Q what item is the base for pier mounting item 3800 bk?